5. 24 hours online service! All the photos are real! 100% the same with the real one! All Afanti Pickups are with the best quality in China! 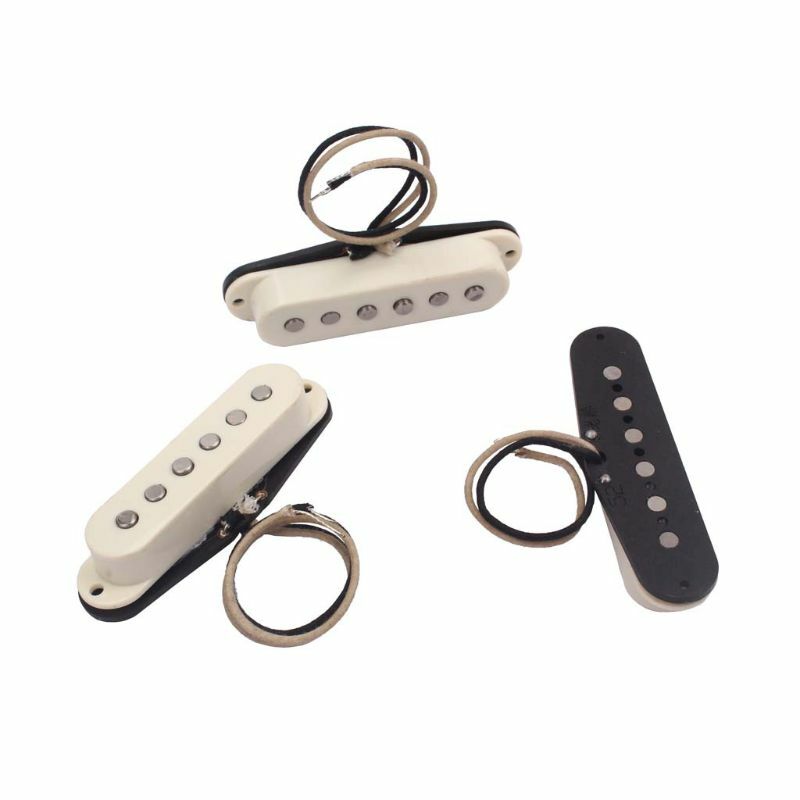 we guarantee all Afanti Pickups can offer your guitar the best sound! After receiving the goods, Afanti offer Free Returns & Exchange service in 30 days!! and we will pay the return and exchange shipping fee! All to show you the great confidence we have in our pickups! After you placed the order, pls extend the shipping time for us by 25 days! All Afanti Pickup models are not in stock, we need about 25 days to make them, hope for your understanding! Many many many Aliexpress sellers copy our products photos, our products specifications, even copy our company introduction!